The D-Mon Class 3000 meter is a low-cost, easy-to-install intelligent KWH/Demand meter displaying KWH, KW with peak date and time, real-time KW, amps per phase and volts per phase. The Pro-Mon is capable of interfacing with other types of utility meters including water, gas and BTU. 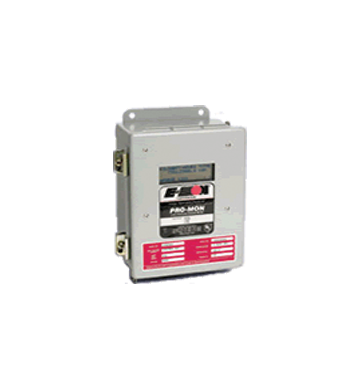 The Pro-Mon can communicate with the RightEnergy system for automatic meter reading and billing and/or load profiling.